Corn puffs are the family treat. Children as well as their parents love crunching them. 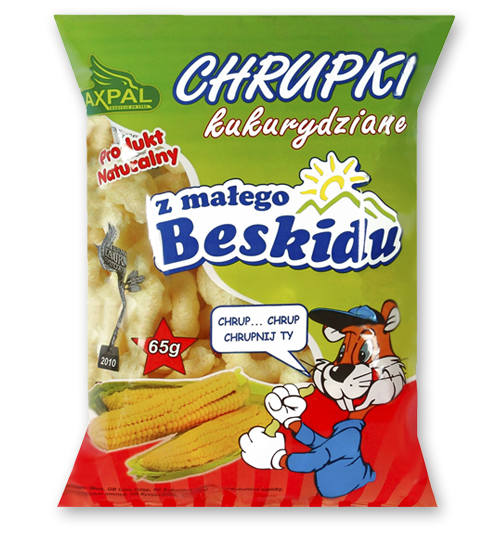 Corn puffs from Beskid Mały region are a healthy and nutritious snack. An excellent addition to yoghurts and desserts. Is your stomach rumbling? Do you feel a slight pre-dinner hunger? Choose corn puffs! You may eat this snack without feeling guilty — it is not only delicious, but also a healthy choice. Try it!